Posted on June 22, 2015 by Sarvjeet Singh. The Internet Governance landscape is populated with several events. 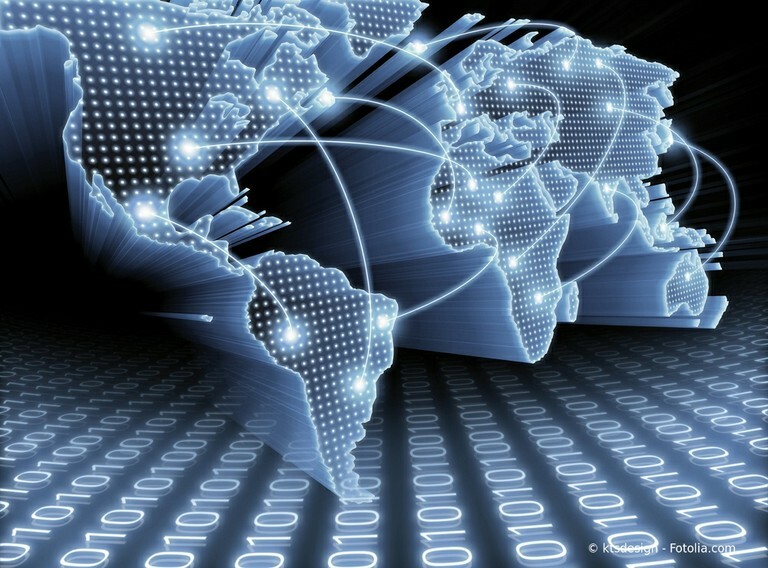 Broadly these Internet Governance processes can be divided into those related to the UN (GA/ECOSOC/CSTD, WSIS Review process, IGF and ITU), technical bodies (such as ICANN, IETF), governmental processes (GCCS, The Hague) and other processes such as Word Economic Forum (WEF). CCG has prepared a report highlighting the key global Internet governance events between May 2013- June 2015. The function of this document is to act as a primer on some of these events. It is outside the scope of this report to cover all IG related meetings or to cover all the discussions that occurred at a particular meeting. Instead, this report seeks to introduce one to the (relatively) complicated network of organizations that work simultaneously to further several debates in IG and further to highlight some of the discussions in these events. For instance, each year there are national and regional IGF events happening around the world besides the annual global IGF, there is also the Freedom Online Coalition which is a partnership of 25 governments that work to advance Internet freedom. While these events have not been provided for in the above timeline, they are still a part of the IG evolution and have a role to play. Tagged international negotiation and Internet governance.